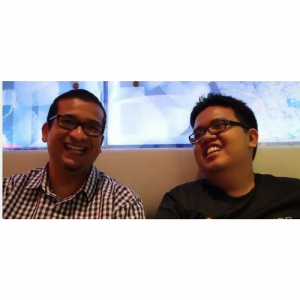 It all started in 2014, I met Firdaus during the Lean Startup Machine event held at KLCC. We were talking with these startup founders. What we found out was that they were pretty much solving the same problems. Its like they were making the wheel over and over and over again. For instance, simple stuff like how do you register an LLP or applying to open a business account. Seems like no one is compiling data about these things. So we figured that someone really should archive and document all these lessons and make it useful to the community. Thus The Dredger TV was born.